Chioda Daniele & C. S.n.C. 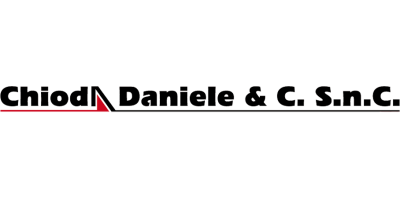 Chioda Daniele & C. snc produces and sells agricultural machineries and farming equipment. 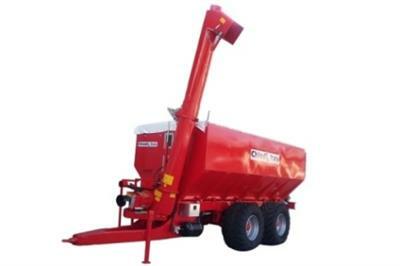 In our range of products we have several kind of trailers, truck tanks, mobile mill-mixers, transfer grain trailers, rear manure spreaders and also different models of filling and extracting screw conveyors. The entire range of products is designed and manufactured in Italy. The continuous evolution and customizing of our products’ range has given us the possibility to gain an important position both on European and overseas market.